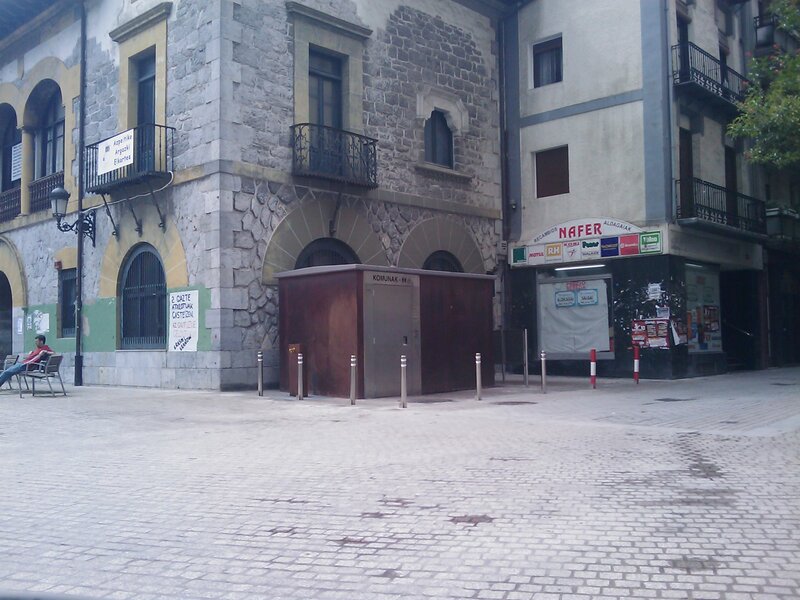 Automatic Public Toilet in Azpeitia. 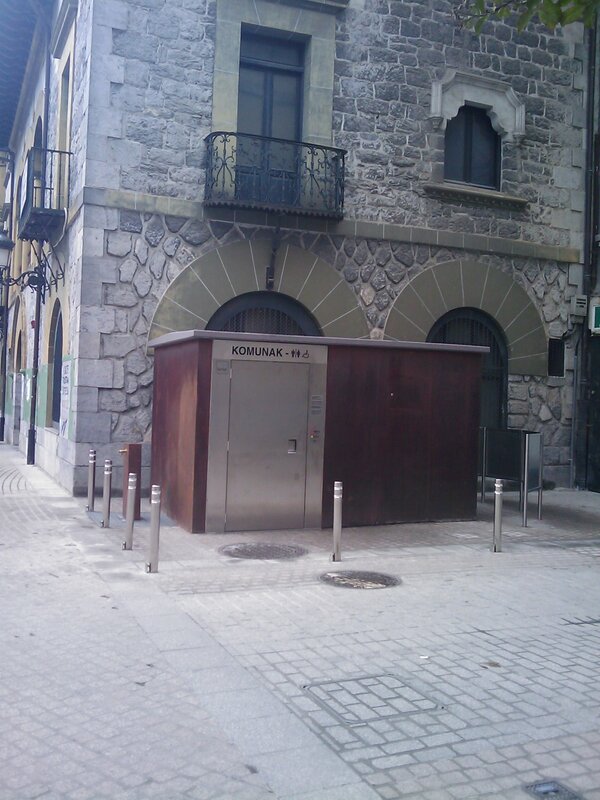 Automatic Public Toilet with external urinals, mosaic in the inside. 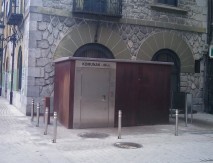 Oral instruction system and Two-way GPRS communication system.